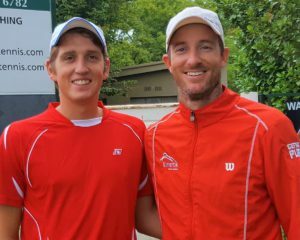 Kinetik Tennis Academy started offering a performance coaching service in Johannesburg in 2011. But the history of the Academy goes back further than that. 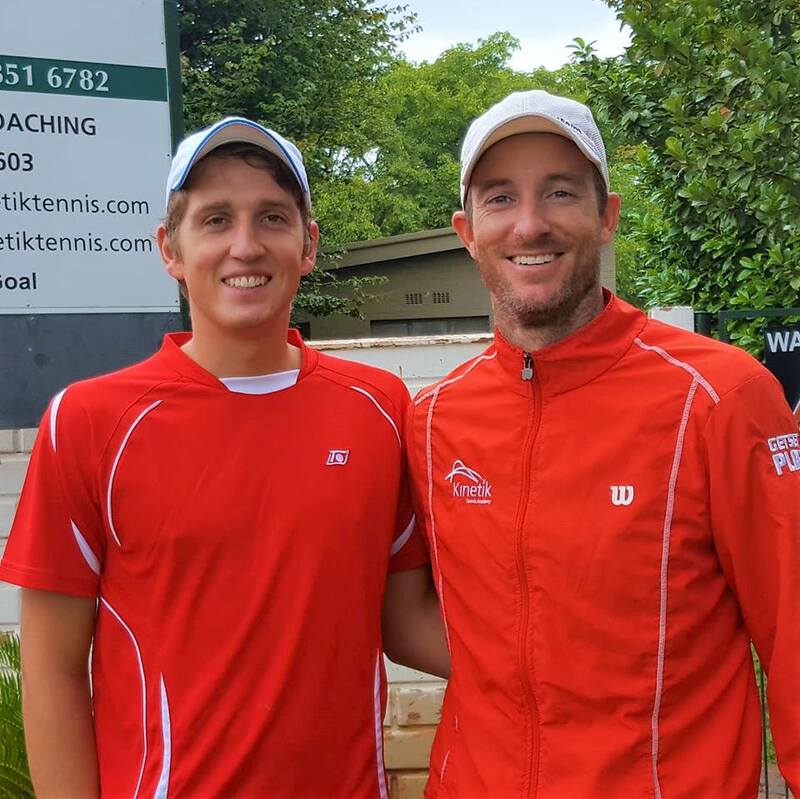 It all started when Piet Norval, former World Number One Doubles specialist, was looking for a way to give back to the game he loved. The answer was the Stellenbosch-based Kainos Tennis Academy. 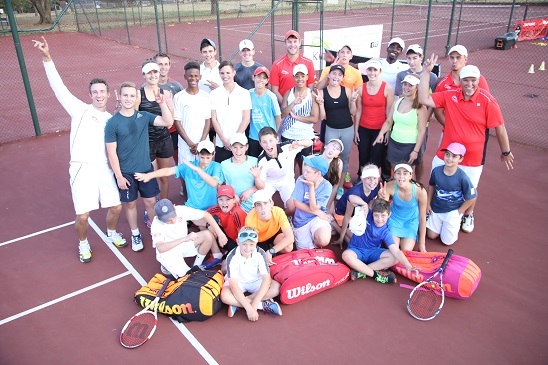 With this Academy, Norval aimed to produce top-quality junior players that would go on to compete in the ATP (Association of Tennis Professionals) and WTA (Women’s Tennis Association) circuits respectively. The Academy went on to produce over 50 national junior title winners and 20 national championship school teams. Many professionals also trained at the Academy. The academy also provides lessons to adults and has partnerships with schools in the areas we operate in. With its roots in junior performance coaching and professional coaching, Kinetik Tennis Academy is training the next generation of tennis champions!